> Click here to read Richard's oped: 'It's time to lift up, instead of label, our schools." 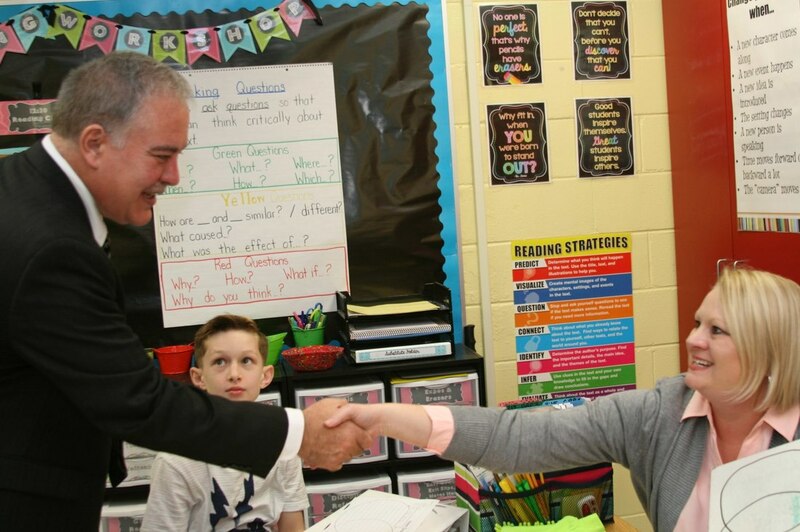 Within his first days in office, Superintendent Woods sent a letter to then U.S. Secretary Arne Duncan, lamenting the the 'pressure and punish' model of the current testing model and urged additional federal flexibility in the area of high-stakes testing. During the last legislative session, Superintendent Woods worked with state legislators in support of and passage of a Georgia bill allowing for the maximum flexibility afforded by the federal government regarding high-stakes testing. He also supported legislation to provide paper-pencil testing options to students as well as eliminating 'sit and stare' policies that punish students for opting out of high-stakes test taking. Taxpayers rightly demand that there be accountability for the funds that are provided to our schools. However, a rigid accountability model can stifle true innovation and diminish results. 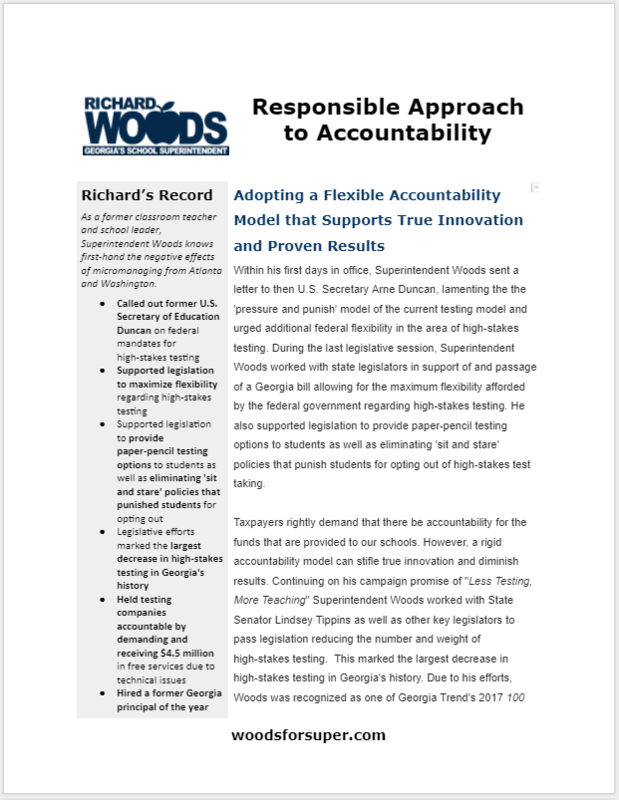 Continuing on his campaign promise of "Less Testing, More Teaching" ​Superintendent Woods worked with State Senator Lindsey Tippins as well as other key legislators to pass legislation reducing the number and weight of high-stakes testing. This marked the largest decrease in high-stakes testing in Georgia's history. Due to his efforts, Woods was recognized as one of Georgia Trend's 2017 100 Most Influential Georgians. 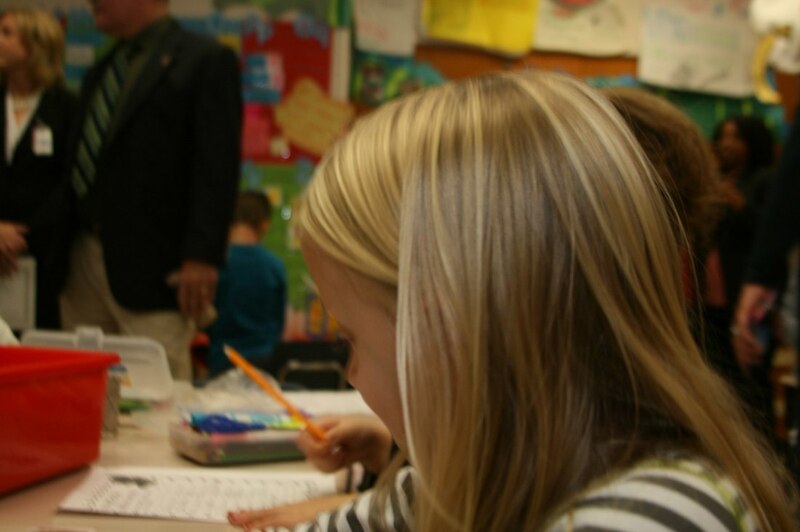 ​Superintendent Woods believes that we must continue to shift from the high stakes, low return testing model to a diagnostic testing model that informs instruction and supports student learning. 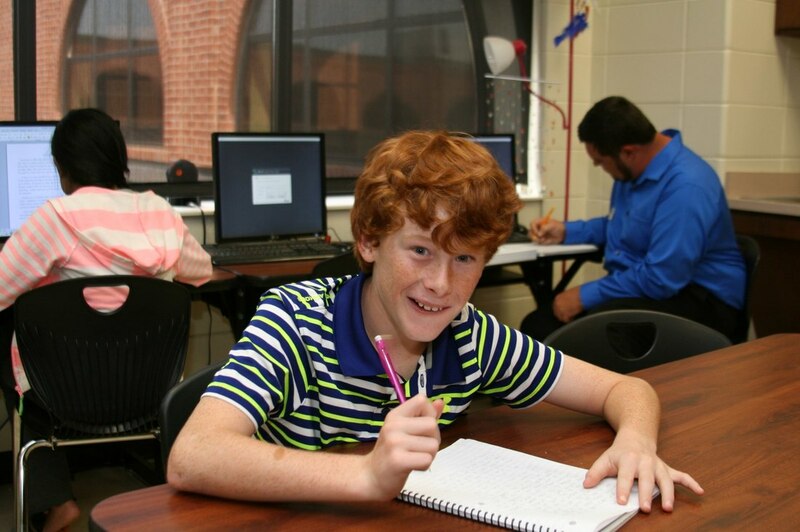 Under his leadership, the Georgia Department of Education (GaDOE) is exploring a game-based, skill building assessment composed of interactive activities that provide timely information to parents and teachers while being engaging to students. This is an opportunity to change the culture around testing. Under the direction of Superintendent Woods, the GaDOE commissioned a UGA study examining the state's accountability model, also known as CCRPI. This study found Georgia's metric, put into place prior to Woods taking office, too 'harsh' and 'stringent' compared to neighboring and high-performing states. Based on these facts, Woods has continued to advocate for positive changes to this metric. As a former classroom teacher and school leader, Superintendent Woods knows first-hand the negative effects of micromanaging from Atlanta and Washington.